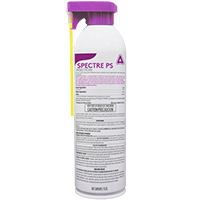 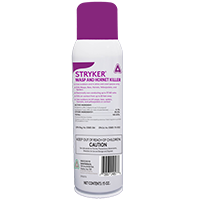 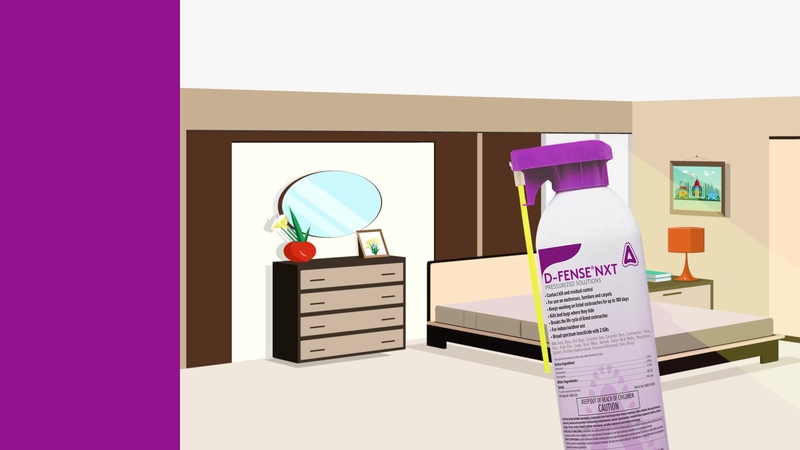 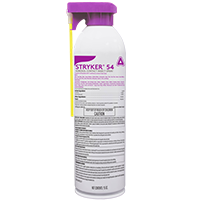 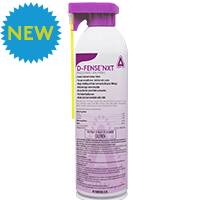 Find the perfect aerosol for any infestation. 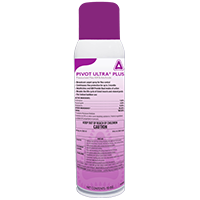 formulations manufactured under one roof. 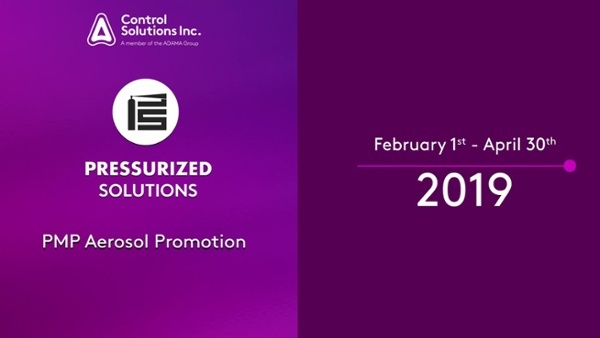 Ultimate Control Under One Roof.